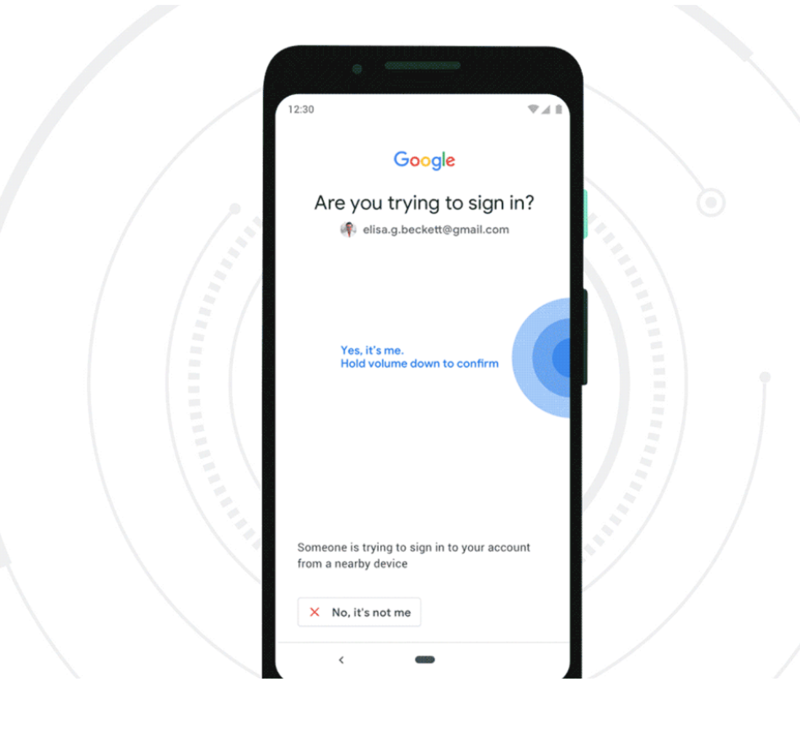 Google says built-in security keys are available on phones running Android 7.0+ (Nougat) with Google Play Services, enabling existing phones to act as users’ primary 2FA method for work (G Suite, Cloud Identity, and GCP) and personal Google accounts to sign in on a Bluetooth-enabled Chrome OS, macOS X, or Windows 10 device with a Chromebrowser. This entry was posted on Thursday, April 11th, 2019 at 12:14 pm and is filed under Security Tools. You can follow any comments to this entry through the RSS 2.0 feed. You can skip to the end and leave a comment. Pinging is currently not allowed.